This program will help you identify triggers, come up with ways to beat them, and discuss the use of stress reduction and nicotine replacement therapy. First time participants will be offered the choice of nicotine replacement patches, nicotine gum or lozenges. 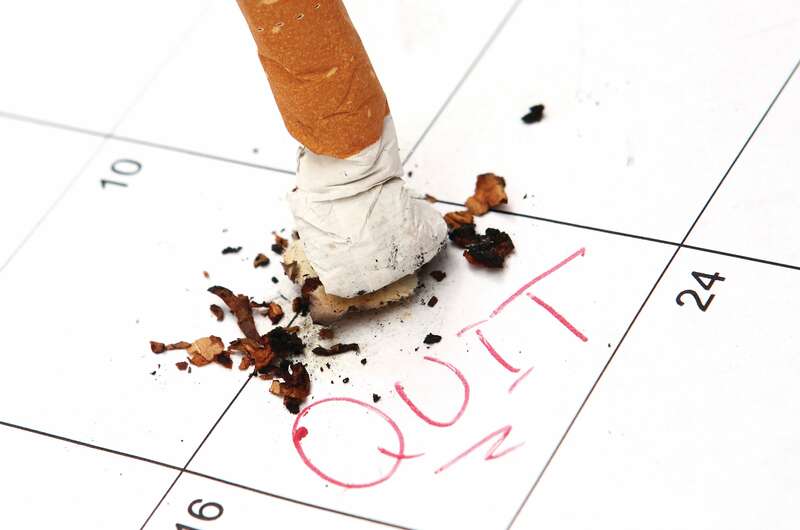 Tobacco Cessation is provided at no cost thanks to generous donations made to the Tri-Cities Cancer Center Foundation. Please call 737-3427 to RSVP. May register up until the day of the class.